Many of us have a core group of people who contribute to our professional thinking and work. They percolate new ideas, share successes in the classroom, and motivate us to better our teaching. We call this group of people our “PLN,” or Personalized Learning Network. 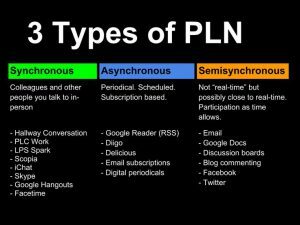 There are so many places where you can find contributors to your PLN, and technology has widened the reach through social media, email, and blogs. I like this graphic from Edutopia because it not only lists great PLN resources, but also how they can be effective. And of course, the Park School community! When I look at our classroom and our activities, I see traces of my PLN throughout the day. It is so important to have others who support and encourage our work. 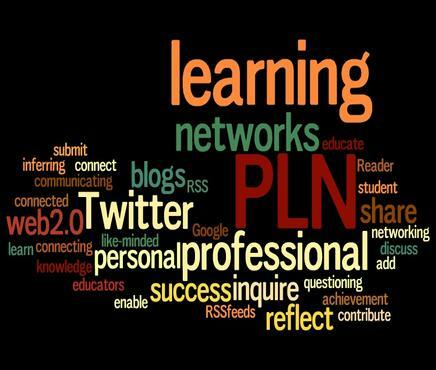 Please let us know in the comments below…Who is in your PLN?